Our Process Team today has such diverse capabilities as custom sensor development, clean room processing and process development, microelectronic packaging and the development of advanced packaging concepts such as hermetically sealed environmental and biomedical sensor systems. We have built analytical instruments such as mass spectrometers and capillary electrophoresis systems, and worked on flow cyclometers and other laboratory analytic devices. Microfluidic solutions, small pitch printed circuit boards, silicon interconnect boards using contact lithography and Capton ribbon cables for biomedical applications have all been designed and fabricated for our clients. For one of our clients, SBM provided engineering and development of the packaging and quality control method for a micro-scale, lithographically-defined silicon microprobe for continuous in vivo measurements of neuronal activity. We have also designed the assemblies for x-ray detectors and are currently working on an underwater saw for cutting spent fuel rods. 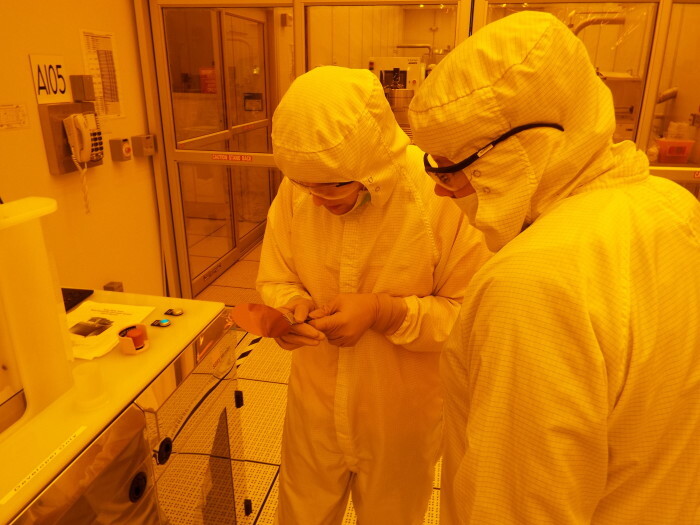 Our facilities include clean rooms, a machine shop and wet chemical processing capabilities as well as access to facilities at the University of Maryland and NIST for MEMS wafer fab, advanced packaging and device characterization/metrology, wafer bonding, and parylene desposition.